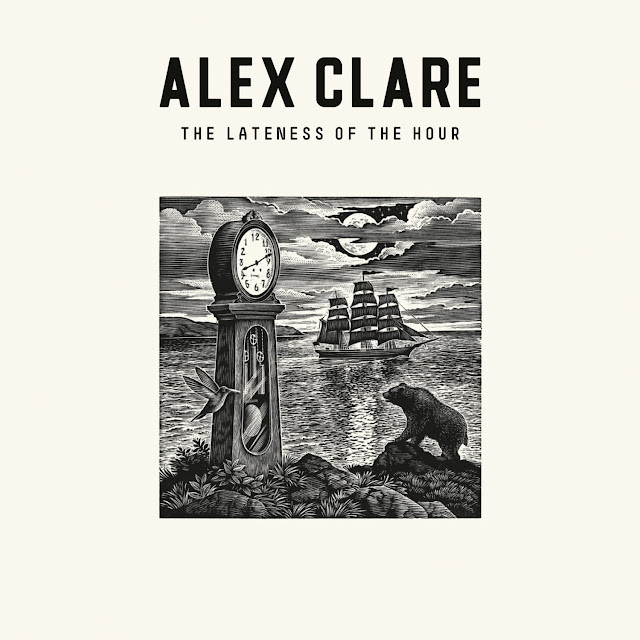 Originally released as the second single from Clare's debut album, The Lateness of the Hour, "Too Close" was written by Alex Clare and produced by Mike Spencer (Jamiroquai, Kylie Minogue). The song, released April 15th 2011, served as the second official single, a follow up lead single "Up All Night," which came out in December. "Too Close" features Clare's soulful vocals over blippy dubstep beats, which together paint a dark, moody aural landscape. At first listen, Clare's voice was reminiscent to me of one of my past 'Ones to Watch,' a fantastic British artist named Clare Maguire, both in terms of tone as well as musical style. 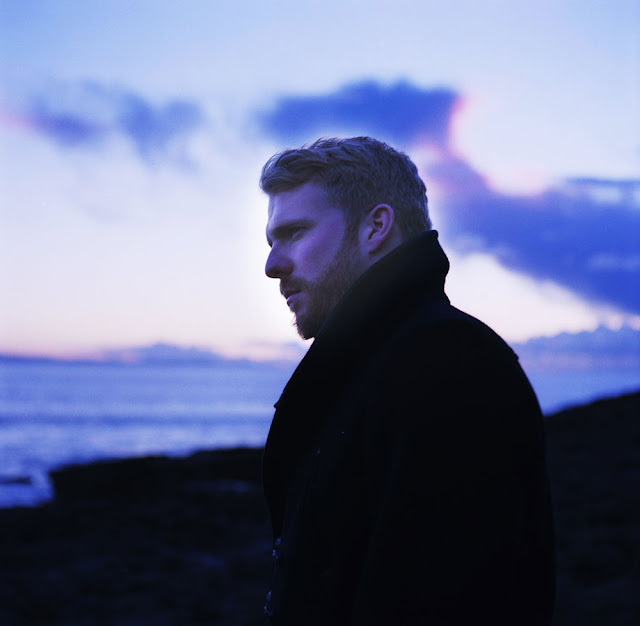 Sort of like the male equivalent to Maguire, Alex Clare's gritty, soulful vocals aren't typically what you'd pair with a trippy dance beat, but the masterful production works surprisingly well here. Throw in a little of Dave Matthews and Ray LaMontagne-gruffness and I think you get a good idea of what Alex Clare sounds like. Born in London, Clare was heavily influenced by jazz, blues and soul music growing up, eventually gravitating more towards drum'n'bass and UK garage. Before his career really took off, Clare dated Amy Winehouse for about a year, prior to her infamous time with Blake Fielder-Civil. He worked as a chef at Winehouse's favorite pub, The Hawley Arms in Camden, North London, playing acoustic sets during time off. Reports surfaced last year that Winehouse was worried that her intimate relationship with Clare would make it into his music, recognizing his talent and the likelihood that his career would take off. Boy, was she right about that. Alex Clare is definitely deserving of my 'Ones to Watch' label. 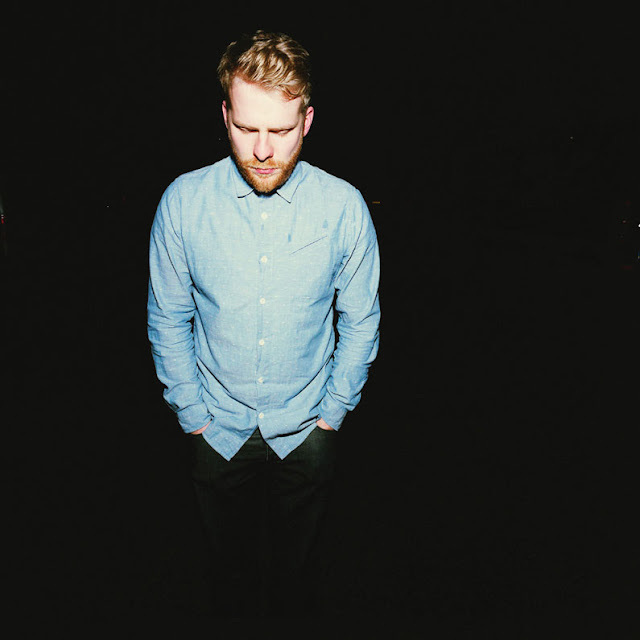 Alex Clare's debut album, The Lateness of the Hour, features production from Mike Spencer, along with DJ/Producers Diplo and Switch. The album was released digitally March 26th in the U.S. and will see a physical release in stores on May 8th via Universal Republic. The album's third single, "Treading Water," was released May 27th of last year. Watch the Ian Bonhote-directed video for "Too Close" BELOW and check out the fabulous Distance Remix HERE. Download Alex Clare's album on iTunes BELOW.